Yes it’s true. 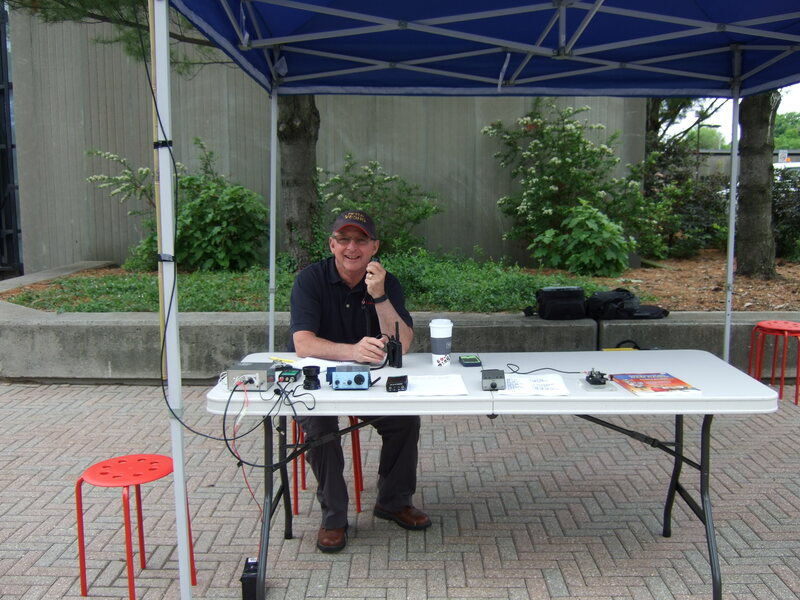 The Oakville Amateur Radio Club meets every Saturday at 6:30 am at Coras on Dorval and the North Service Road in Oakville. There aren’t many clubs that claim to be this active. 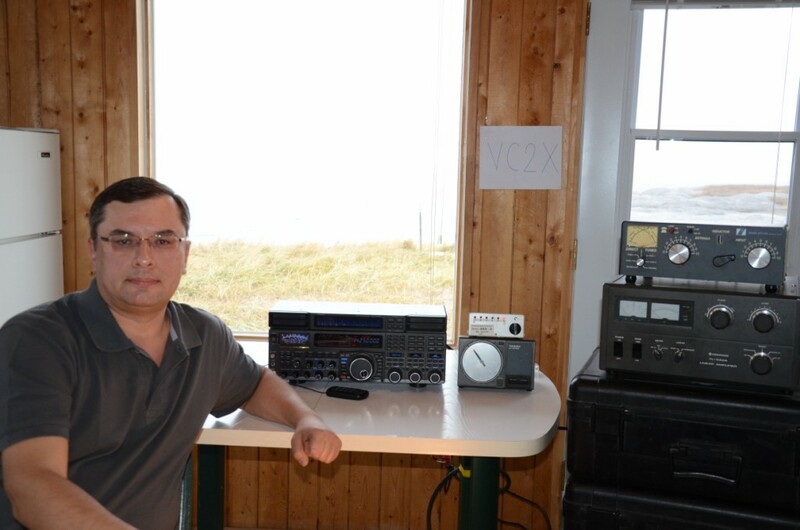 Everyone who is interested in Amateur Radio is invited to attend. While attendance varies we normally see eight to 12 members every Saturday. This morning, after breakfast, we successfully programmed a couple of DMR handie-talkies. The TYT MD-380 DMR units were on sale at RadioWorld for under $200 and a bunch of us jumped at the chance to try out this digital mode. 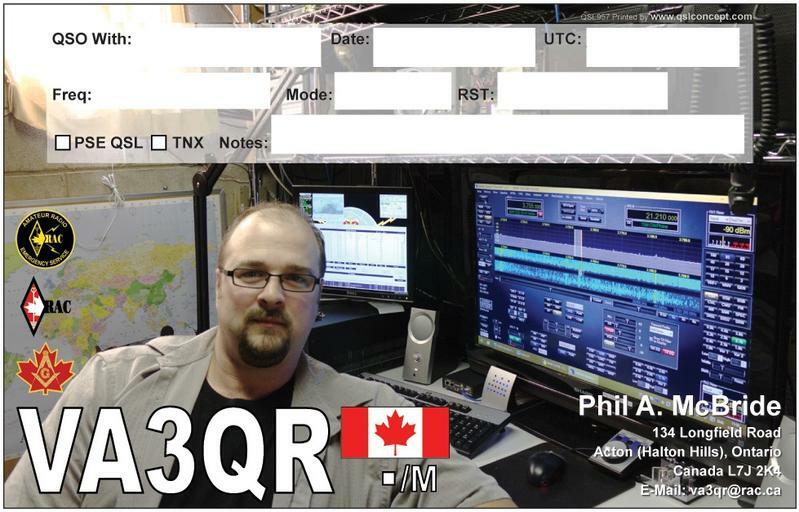 Personally (VE3HG) I’ve been quite active on D-Star with both a mobile rig and an ID-31a into a DVAP. Last week I worked a guy in the Middle East on D-Star which was a real thrill using the 31a. DMR on the other hand is a simpler more pre-programmed setup which might appeal to some who have problems understanding D-Star (which took me two separate sessions at forums on two separate years at the Dayton Hamvention to figure out). The DMR channelized system reminds me a lot of the old CB setup. Still it’s all new to me and with HF propagation being pretty absent most days these digital modes are a lot of fun.